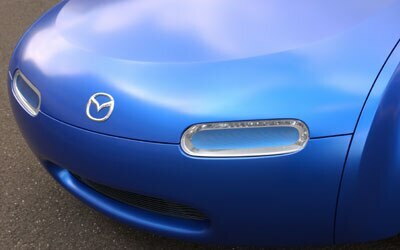 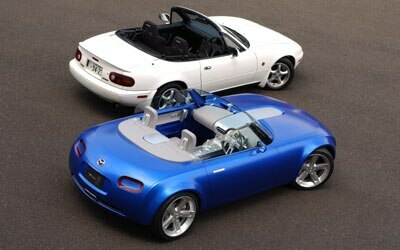 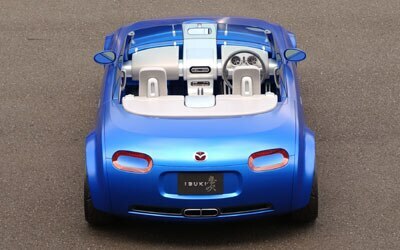 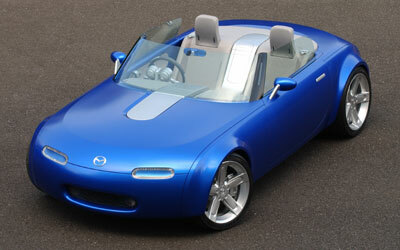 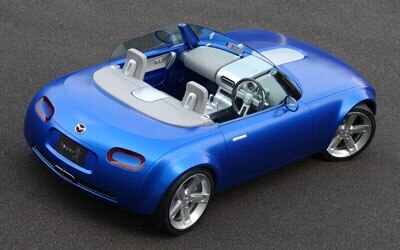 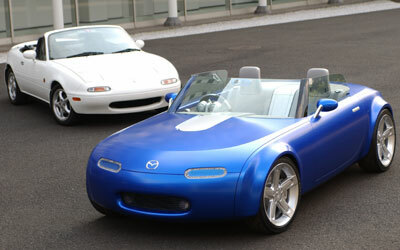 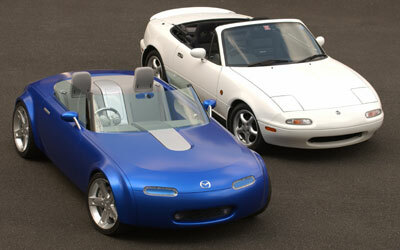 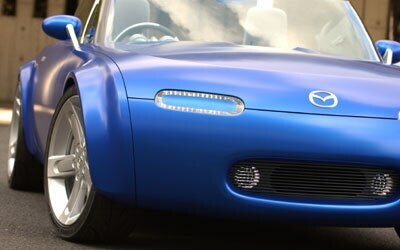 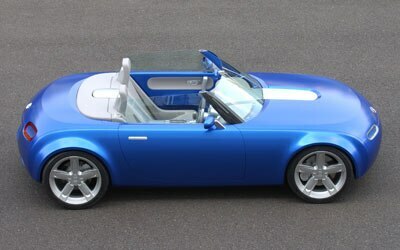 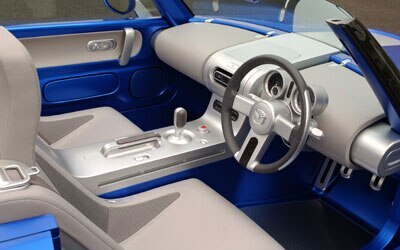 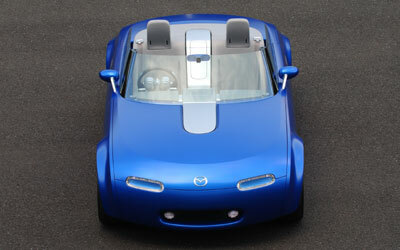 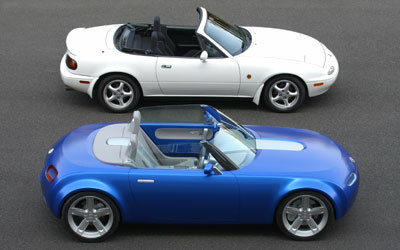 harks back to the first-generation Miata, and presages the next one. 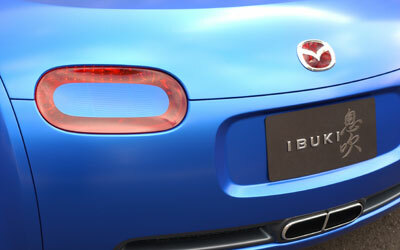 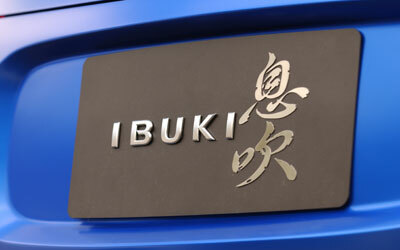 heir to one of the most beloved names in the automotive world? 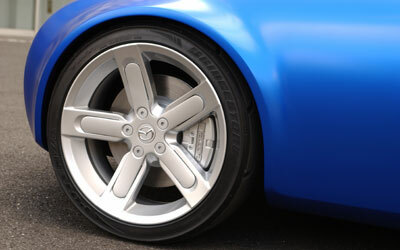 Voice your opinion at automobilemag.com/forums.